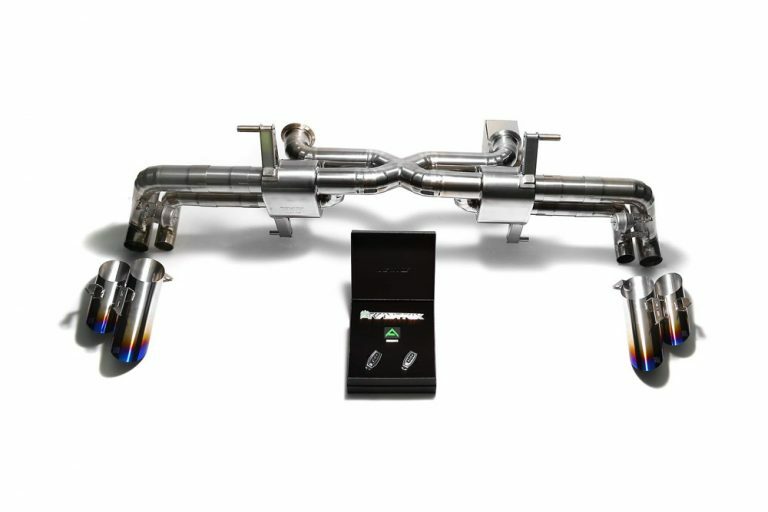 As an automotive enthusiast, you probably know that exhaust flow is key to engine efficiency.. Unfortunately, most automakers canât just make the best flowing exhaust possible thanks to EPA restrictions. This created the entire aftermarket world of exhaust systems. Even for cars like the Lamborghini Huracan, the OEM exhaust system is restrictive and limits power. The problem with many aftermarket exhaust systems is the overall sound being too high or too low. Once you install the exhaust, itâs hard to make it louder or quieter, leaving you stuck with an exhaust youâre not happy with. 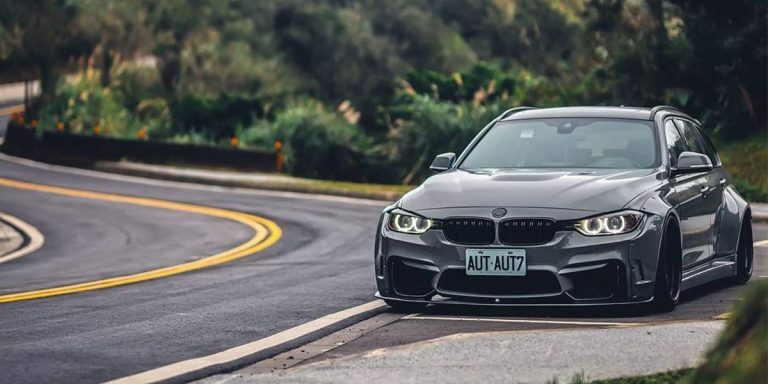 When it comes to BMW performance vehicles, almost everyone lusts after the M3. For those who want a wagon, however, the M3 is out of the question. Luckily, BMWâs standard 3-series has most of the DNA of the M3, and itâs available in a wagon! Of course, the M3 has a much wider and more aggressive body compared to the standard 3-series. Luckily, there are a ton of widebody kits on the market. The gap in performance between the standard 3-series and the M3 can be reduced with bolt-on parts such as an aftermarket exhaust. We all know the McLaren 720S is an insane car. Straight from McLaren it makes 710 horsepower and with a tune it absolutely destroys other supercars in its price range. The thing it has always been missing is a loud exhaust. It sounds pretty good straight from the factory, but itâs just not loud enough for many 720S owners. 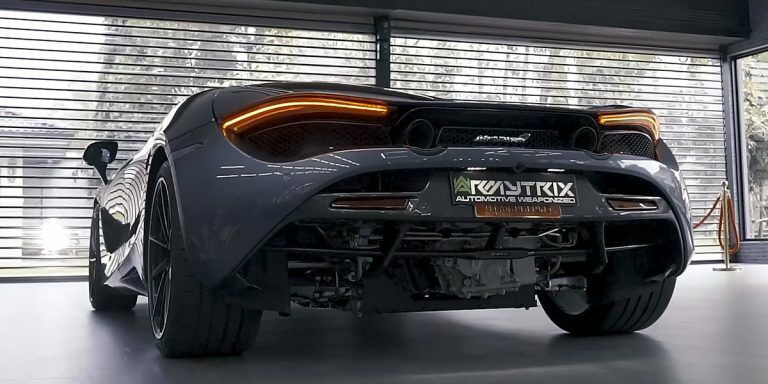 Luckily, there are aftermarket options such as our 720S Valvetronic exhaust. Unlike some other exhausts which are really loud or really quiet, our Valvetronic exhaust gives you the best of both worlds. When it comes to high-end supercars, there is always one feature that everyone hopes for: a loud exhaust. Supercars often use unique engine configurations and have a very refined exhaust tone. The McLaren 570S uses a twin-turbo 3.8L V8, and this small V8 sounds different from a V8 that you would find in an American car. 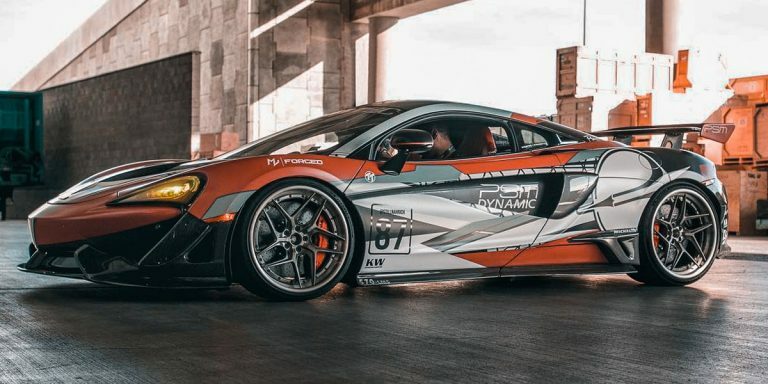 Although McLaren did a decent job with the exhaust on the 570S, some owners want even more sound.